On Travels, Selma and African-Americans in Films: Part III – It's Lily O. It is no secret that I enjoy watching independent films. As mentioned near the end of Part II of this series, I first came into knowledge of Ava DuVernay after seeing her independent film, Middle of Nowhere. Her dedication to showing the little-discussed reality of life after a spouse is sent to jail was eye-opening for me. In her direction, she refused to play into the stereotype of what the spouse of an incarcerated man may look like and developed a strong storyline. When I first learned that she was directing Selma, I knew that she would tell the story of a dynamic movement with a fresh perspective. However, as I type this on January 15, 2015, the nominees for the Academy Awards have been announced. 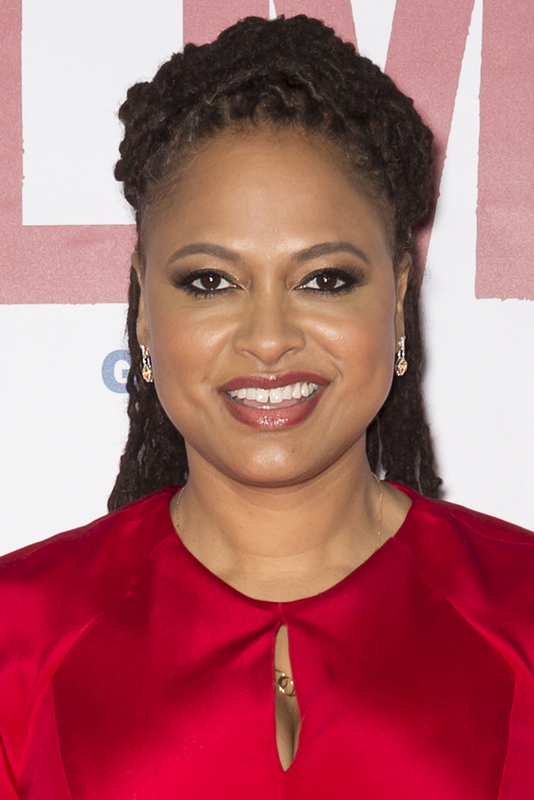 While Selma was nominated for “Best Picture” and “Best Song-Glory”, Ava DuVernay was not nominated for “Best Director”. Nor were David Oyelowo, or Carmen Ejogo nominated for “Best Actor” or “Best Actress”. I am not disappointed by this, but encouraged. I am encouraged more than ever to support African-Americans in films and other media. Instead of waiting for Hollywood to tell and accept stories of minorities, support what already is out there. 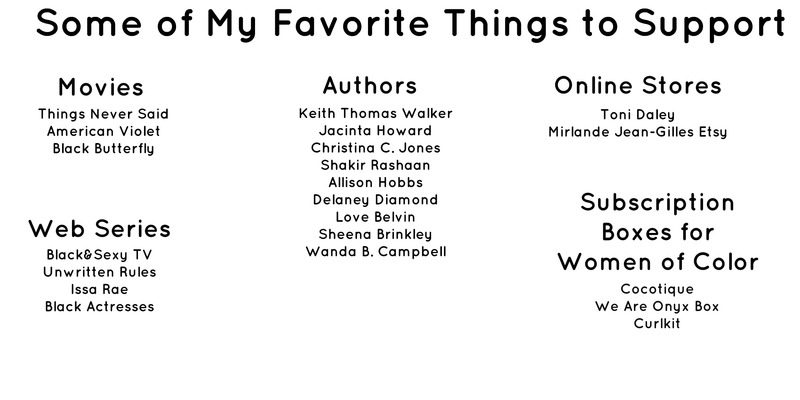 There are numerous authors, musicians, directors, and designers who are telling multi-dimensional stories of African-Americans and other underrepresented groups. Seek them out. Support them. I am not saying turn a blind eye and support trash, but give them a try. Listen to the perspectives that they are trying to show you. I ask anyone who reads this to explore. Examine an author, musician or movie that you have never seen before. Don’t read about it, ask your friends or family what they think, but come to your own conclusions. I do not want to live in a world where the status quo must be maintained and the same stories highlighted and repeated. I want to live in a world that provides room for a new perspective to be shared. I say all of this to say, I couldn’t care less that Ava DuVernay or the actors featured in Selma were not nominated for Oscars. I will never be a voting member of The Academy so I cannot complain about the outcome of the nominees. In my world Ava DuVernay and others who may have yet to receive their due in their respective fields are deserving of so much more, my support. I support them, and will continue to support people of all walks of life whose work resonates with me. I will not wait for them to be cosigned by the masses for me to see and support their brilliance. I do not support them because some of their creators skin color may or may not match mine, but because they excel at what they do and deserve to be heard.